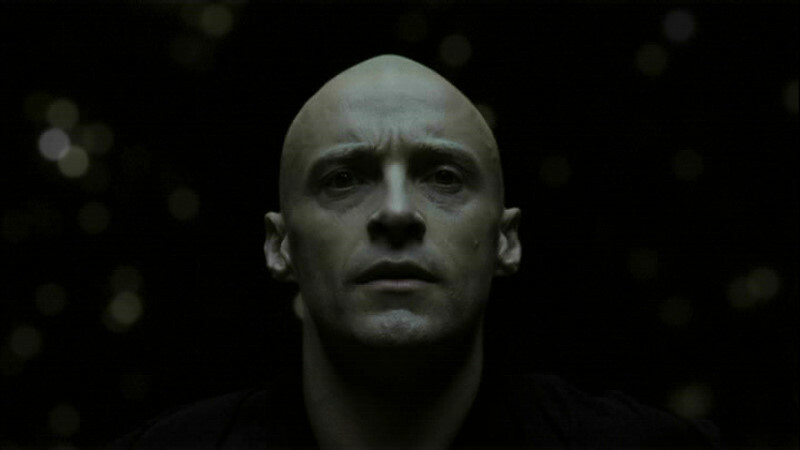 A doctor (Hugh Jackman) ignores his dying wife (Rachel Weisz) in an obsessive attempt to find a cure for the cancer ravaging her body by way of a life sustaining substance. Meanwhile, she is struggling to finish her novel about a conquistador (Jackman) on a quest to find the Tree of Life for his queen (Weisz) during the Inquisition while, 500 years in the future from the present day, a spaceman (Jackman) is bringing his wife's remains to a far off nebula in the hopes of renewed life. The Fountain is ill-conceived, overornate, and self-serious with artificial looking special effects. Though containing potential, writer/director Darren Aronofsky doesn't know how to culminate its lackluster stories. Jackman is strong but strained and the soundtrack is excellent.